Can students in your district explain the difference between APR and AGI? What about a FICO score? Compound interest? Amortization? For students to be college and career ready, knowledge of personal finance is becoming increasingly important. Yet, a recent report from Center for Financial Literacy at Champlain College in Vermont gave California an “F” grade for failing to adequately provide students with a personal finance education. The report assigned A-F grades to 50 states and the District of Columbia based on the number of required hours of financial literacy coursework high school students must complete to graduate. States given “A” grades generally required at least one semester of financial literacy coursework. These included Alabama, Missouri, Tennessee, Utah and Virginia. Learning about personal finance, whether when presented as a specific class or embedded into the curriculum of another course, is not a part of California high school graduation requirements. California state curriculum frameworks do mention financial literacy, but according to the report, currently the state does not have any content standards that address personal finance concepts. Instead, the California Department of Education’s website offers a roundup of K-12 resources, such as those from the California Council on Economic Education, Next Gen Personal Finance and the FDIC, to help educators incorporate financial literacy instruction into their classrooms. For instance, Next Gen Personal Finance offers free lesson plans, activities and assessment tools on topics such as managing credit, budgeting and paying for college. This “F” grade comes at a time when experts say financial literacy from a young age is vital to lifelong financial health. As the need for and complexity of college financial aid continues to increase, having a working knowledge about student loans before leaving high school could contribute to college readiness. Literacy about credit cards, payday lending and income tax can greatly improve a student’s career readiness. California students’ lack of personal finance knowledge is especially alarming to equity advocates. The report states that students at low-income schools nationwide are half as likely as their affluent peers to have taken a personal finance class. When the five states that mandate personal finance education are removed from that statistic, it drops from half to only 5 percent. 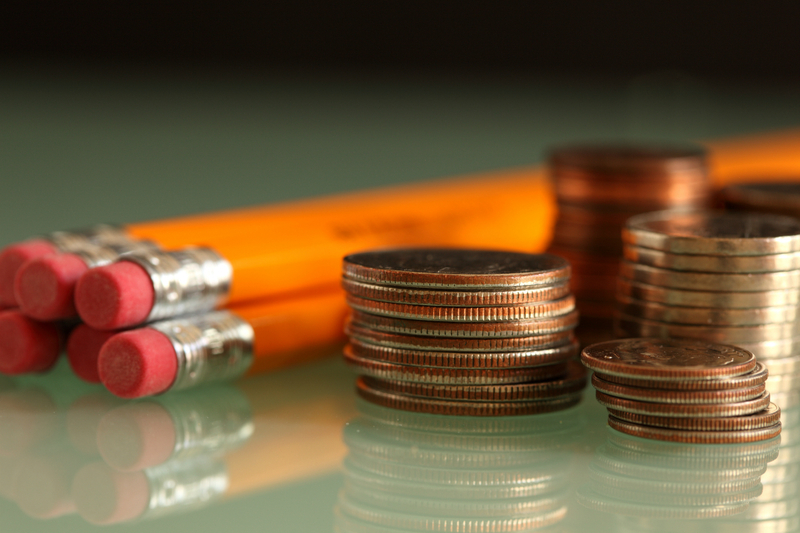 It is up to districts to incorporate financial literacy curriculum into their local classrooms. According to EdSource, San Bernardino City Unified, Huntington Beach High School, Brawley Union High School, Hamilton High School in Los Angeles and San Diego Unified, among others, all offer courses through their math, economics and social studies departments. Some of these courses also meet UC and CSU A-G requirements. For more information on financial literacy instruction, visit the CDE’s economics and financial literacy resource page.